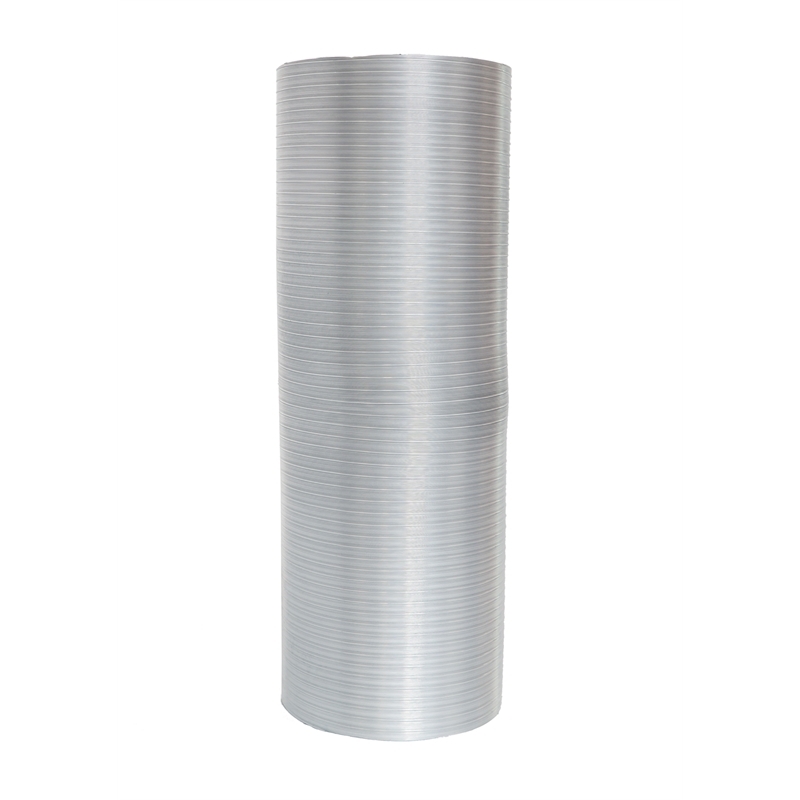 It expands to 3m in length and is made from 0.1mm thick aluminium. 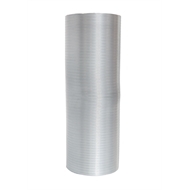 The inner diameter is 350mm and the outer is approximately 360mm. AS1530.3 and AS1668.1 compliant, temp rated from -20C to 150C.